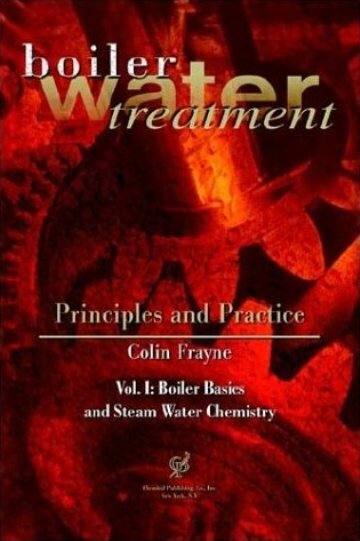 Boiler Water Treatment, Principles and Practice, Vol. 1&2. Colin Frayne, the author of "Cooling Water Treatment, Principles and Practice" (available at amazon.com) has written this comprehensive reference which is the most practical field guide available on steam and boiler water treatment. - Boiler maintenance and troubleshooting, fuel treatments, combustion gas analysis, pre-treatment processes.